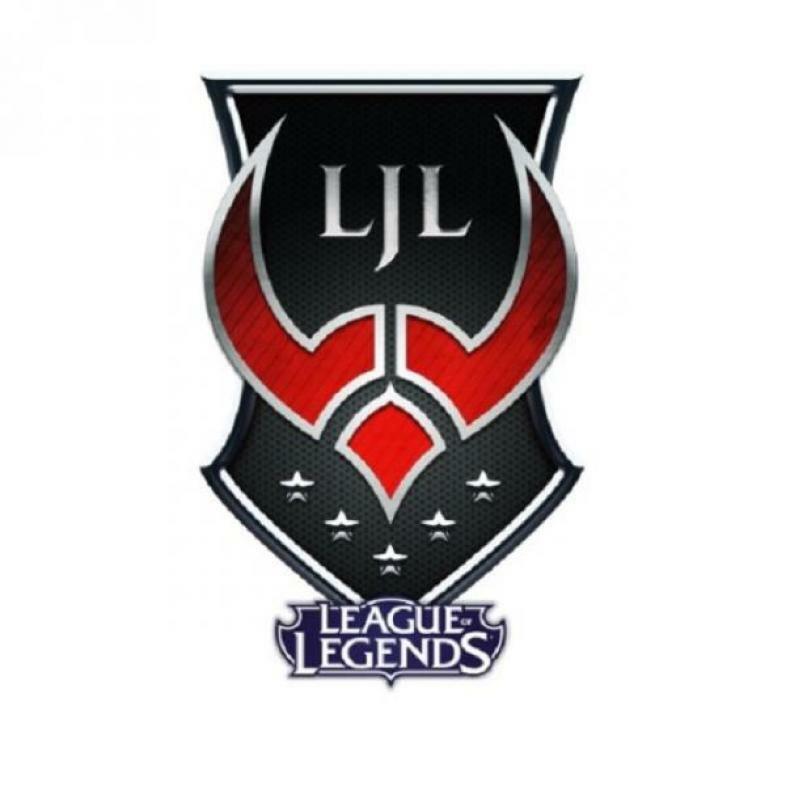 1: The 2017 LoL Japanese Summer split ended today, August 12th, the top three out of six teams in the league will move on to playoffs where they get to play for their share of ¥ 350,000 (3,000 USD). The event will be held in Tokyo, at the e-sports building on the Akihabara Square. 2) There are three teams moving on to decide who is going to represent japan at worlds, Detonation Gaming, Rampage, and 7th Heaven. Rampage was at worlds last year and impressed the crowd with great skills despite being such a small, isolated League, With the LjL being bigger and stronger this year, Japan is going to have a stronger international presence to match. 3) There is going to be a tie breaker to see who gets 4th, the only spot safe from relegation. Unsold Stuff Gaming and Rascal Jester have identical records of 4-6 over this summer season, and they have to play to find out who gets to stay in the league and who gets relegated back down to challenger. 4) Every single Japanese team has two korean players on it and none of the koreans are substitutes. When you talk about korean dominance in the E-sports field, it’s clear to see that influence reach the land of the rising sun. Players that haven’t been able to find great success in their home region will often hop over to weaker and smaller regions to try and dominate the scene there. The reason that there are only two koreans per team is because league regulations state that a team must be at least 3/5ths domestic. Japan has a very small scene so I’m not sure they could fill out a league as well without some koreans coming over to fill out the rosters. 5) Burning Core wasn’t able to take a single set off of another team, and ended with a 0-10 record. These guys were up and coming challengers who used to be called Detonation Rising but got bought out for a name change. A child team of the current first place team, Detonation Gaming. They will be forced to try and enter next year through relegation. If they fail again, I doubt the team will be staying together much longer. There is no greater experience in the world than beating someone who is trying to beat you. Chasing that experience is what leads Josh to high level PvP environments. He writes about it too.